The plain of the Empordà shelters La Bisbal, a town in the interior located near the Gavarres massif and crossed by the River Daró (1). As the capital of the Empordà, La Bisbal is an urban centre well communicated with Girona and the principal coastal towns (2), it has a population of nearly 11,000 inhabitants (3). Rich in history and tradition, La Bisbal oozes personality from every corner and each of its artistic creations, which turn into true temptation. 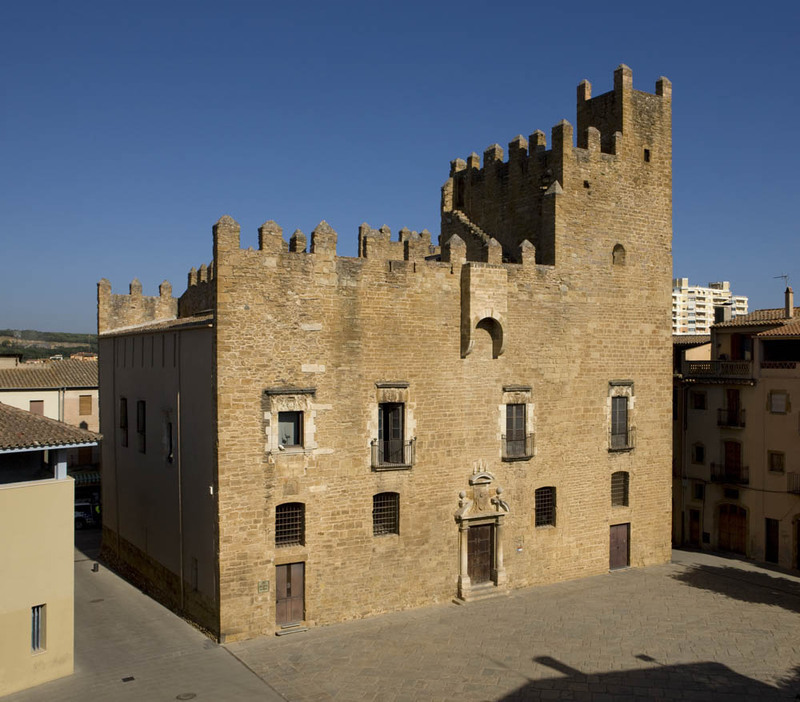 Local history is present throughout the historical centre: in the Jewish call and its zigzagging streets, in the castle-palace of the 11th century, in the baroque church of Santa María (18th century), in the convent, the Old Bridge or its modernist buildings showing La Bisbal’s evolution from medieval times up to the present. The principal characteristic of La Bisbal is its handmade ceramic products, which are of great artistic quality. Each year the Artisan and Industrial Ceramics Fair acts as a display of this tradition, which one can get to know and learn in the Terracotta Museum. Apart from the area’s traditional cuisine, the Tastaolletes exhibition promotes the union of the cuisine of the Bisbal, presented on ceramic plates made in the town. In La Bisbal one can also find genuine patisserie delights like the bisbalencs, càntirs and russos, which are difficult to resist.